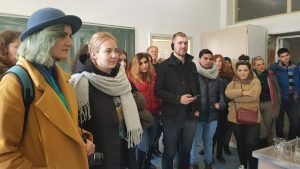 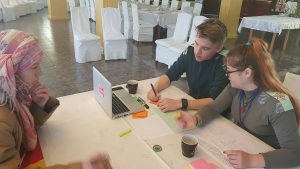 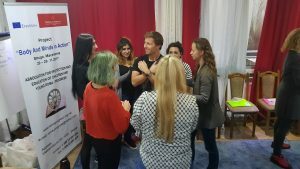 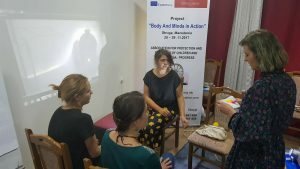 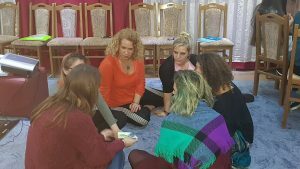 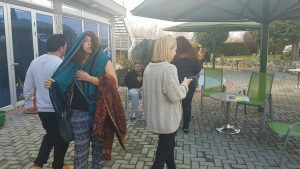 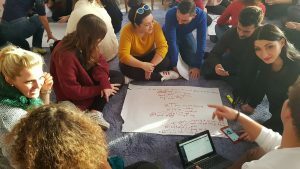 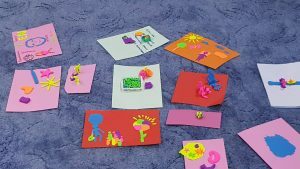 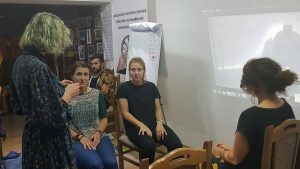 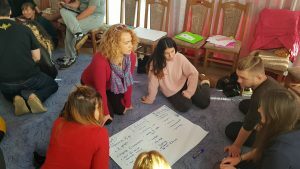 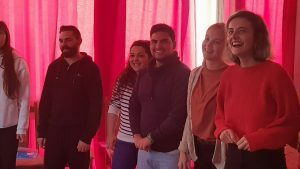 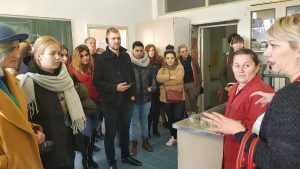 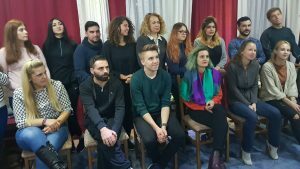 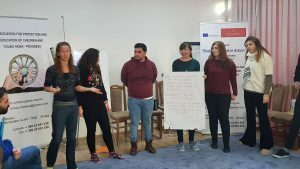 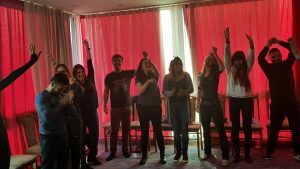 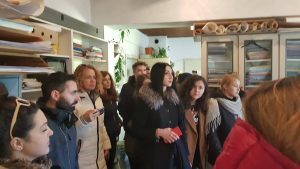 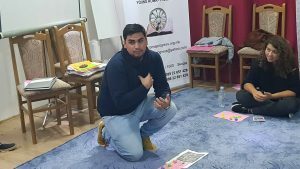 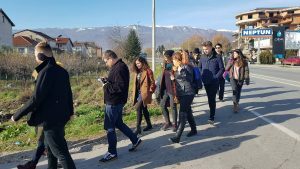 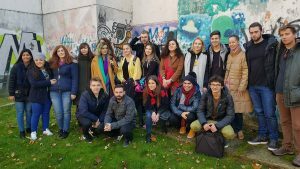 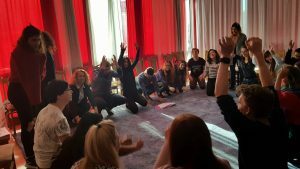 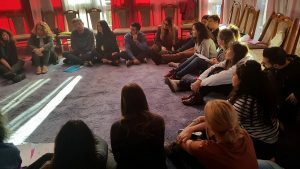 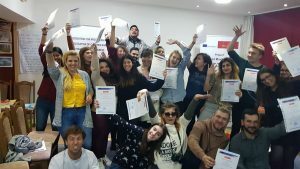 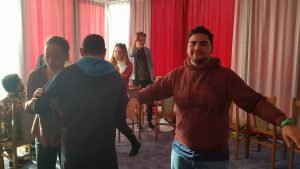 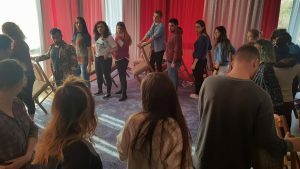 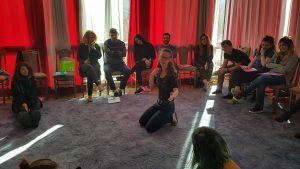 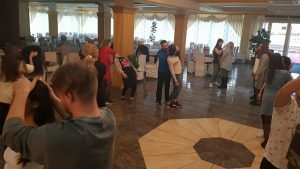 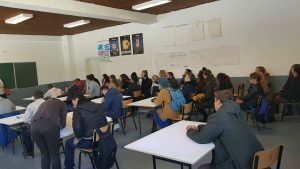 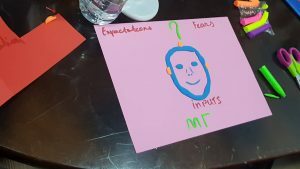 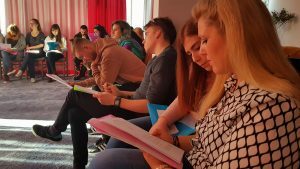 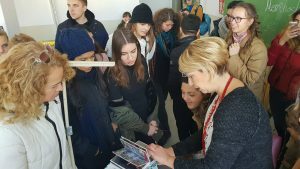 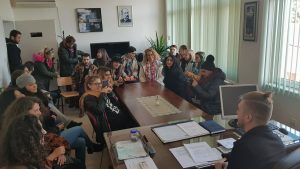 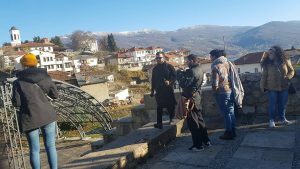 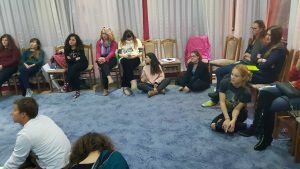 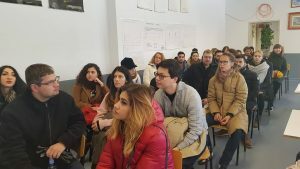 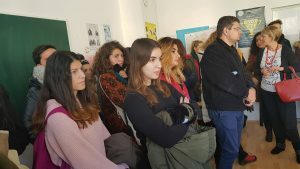 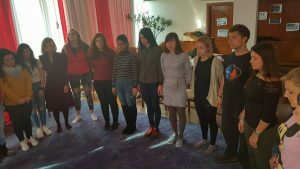 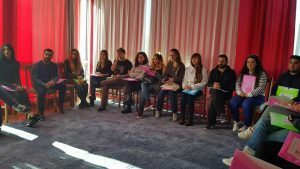 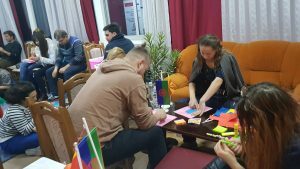 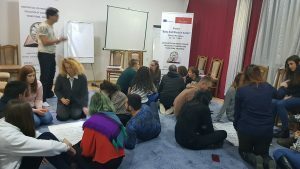 Body and Minds in Action – Erasmus + & National Agency – ROMA "PROGRESS"
Our project Body and Minds in Action consisted of many stages the main part of this project was the training held in Struga, Macedonia. 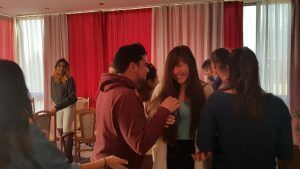 We believe that through cultural relationships we can strive to generate opportunities for individuals to fulfill their potential and foster the cooperation that contributes to a stable world. 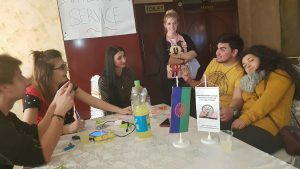 This project was designed for 30 young people, youth workers with age limits; from 9 different countries. 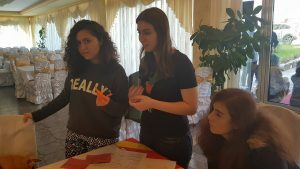 The countries that took part were the following: Spain, Ukraine, Cyprus, Latvia, Poland, Russia, Azerbaijan, Moldavia, and Macedonia. 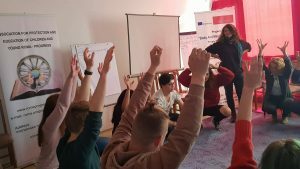 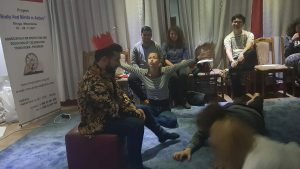 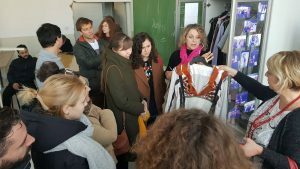 We have faith that using theatrical arts within the Erasmus + Program is a very valuable tool for developing inter-cultural learning, cooperation, and quality projects in the youth field among all the regions concerned. 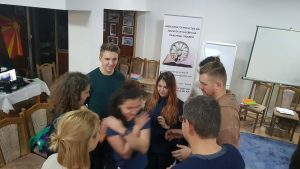 We believe that our activities helped us create new partnerships and collaborations, the materials acquired during this project will serve us as a tool for future projects.